Both ends are finished in molded plastic. This handy little gadget helps improve independence. 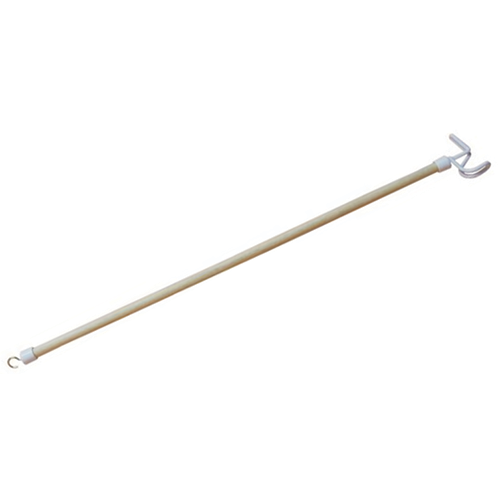 The dressing stick is used to help when movement is limited or the use of one arm or hand makes dressing difficult. It helps to pull on clothing such as jackets, shirts, trousers or skirts and is used to pull up zips using the hooked end. Both ends are finished in molded plastic. This handy little gadget helps improve independence.